Yes, I’m excited. 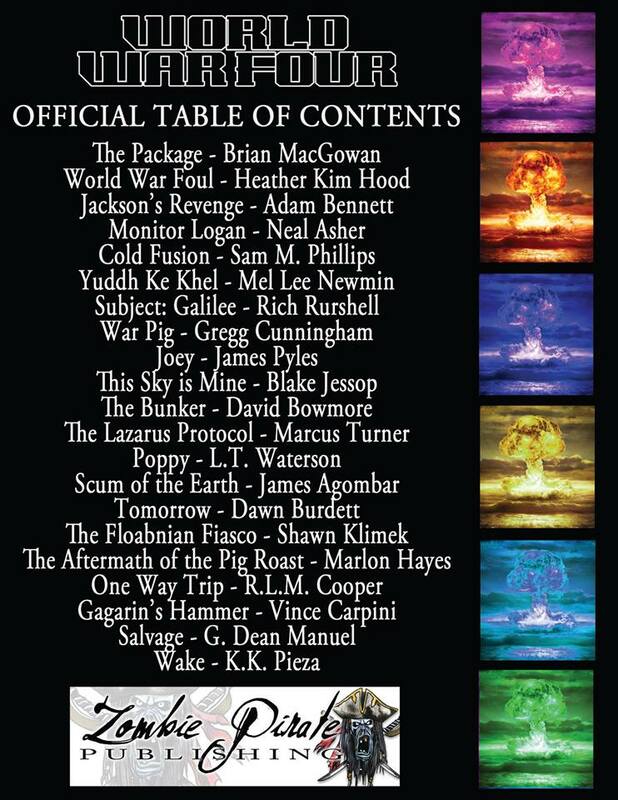 You’ve seen variations on this before, but the anthology’s TOC now includes the title of the novelette by internationally bestselling science fiction author Neal Asher. As an aside, having recently finished N.K Jemisin’s Hugo-award winning novel The Fifth Season, I’ve started reading Asher’s Dark Intelligence (2016), the first book in his Transformation series. Can’t wait to review it.